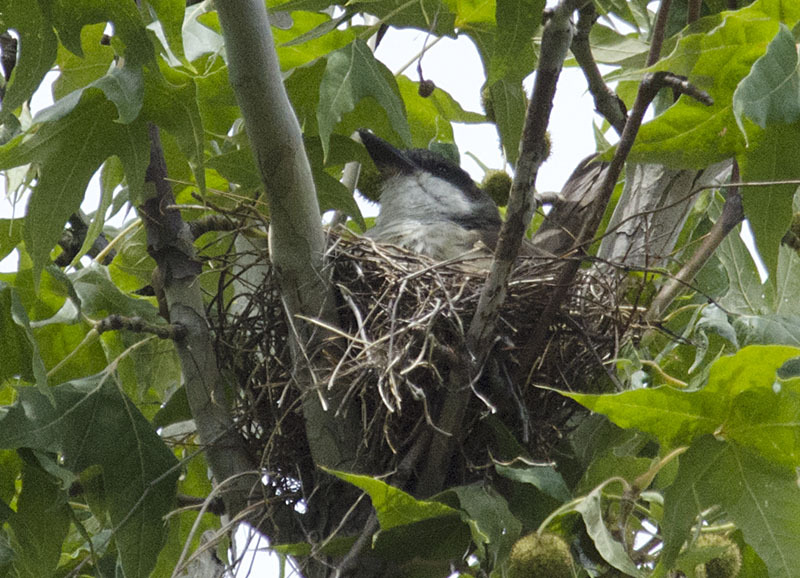 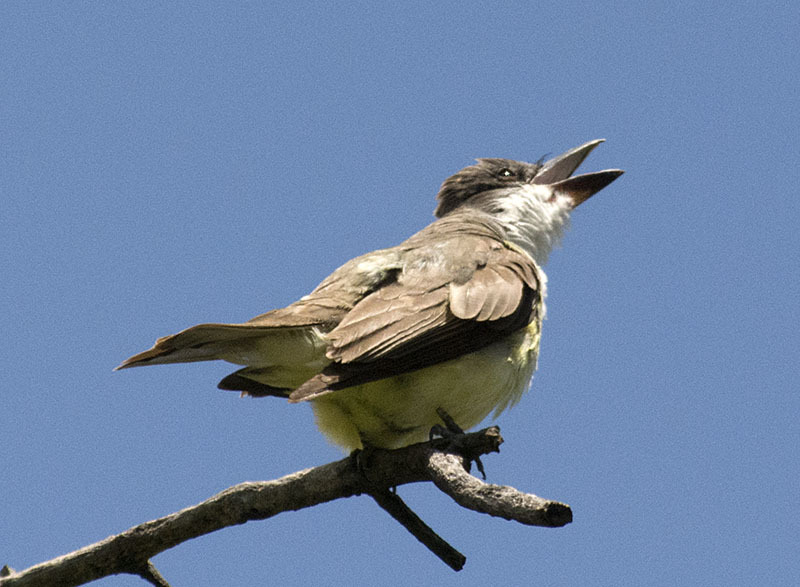 Thick-billed Kingbird #1 - ...or nesting Thick-billed Kingbird. 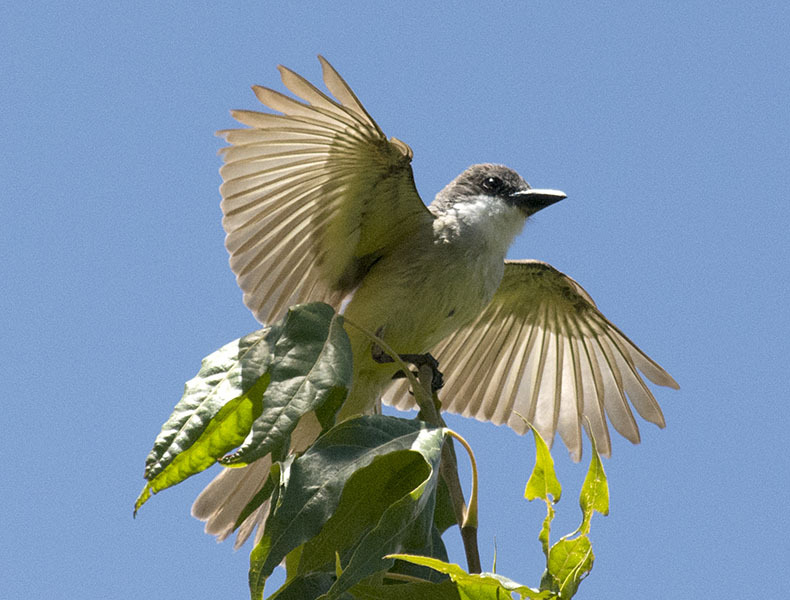 Thick-billed Kingbird #12 - ...making them easy to see. 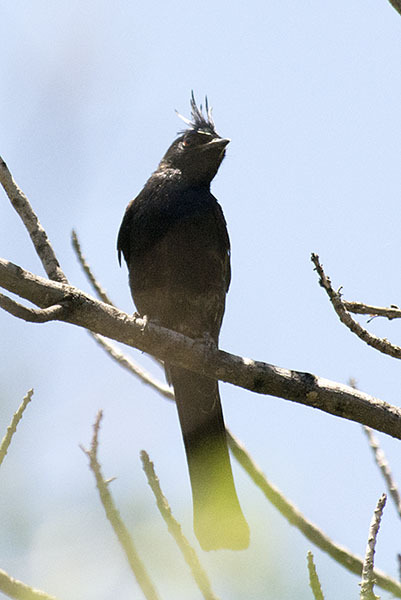 Phainopepla #3 - Another easy bird to find...here a male. 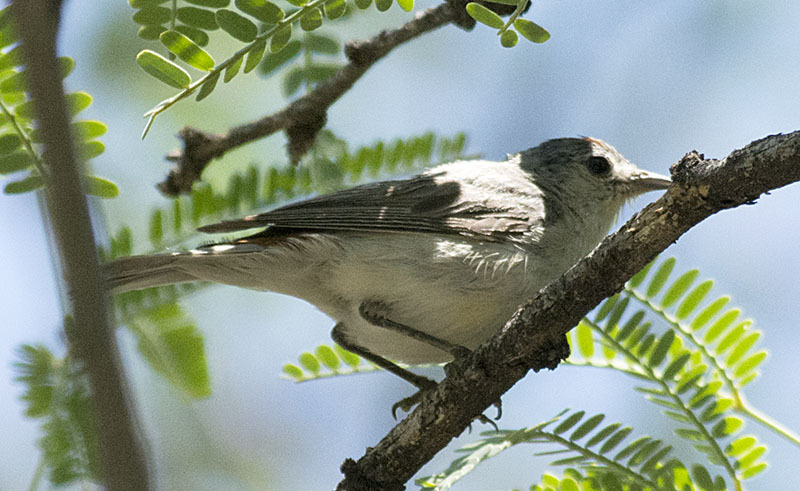 Lucy's Warbler #2 - A rather drab Warbler with a hint of color on the crown and rump. 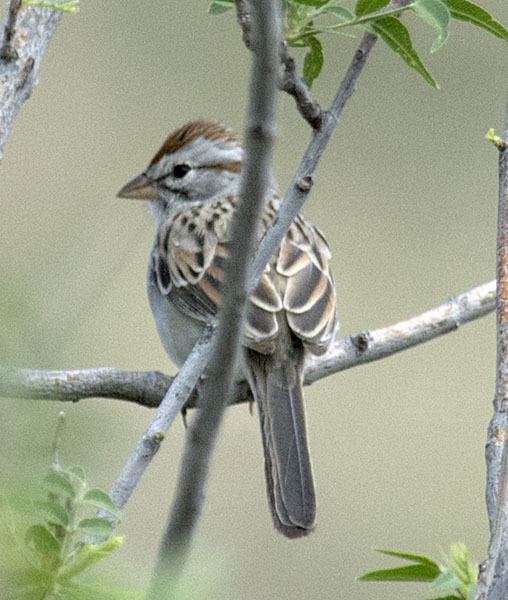 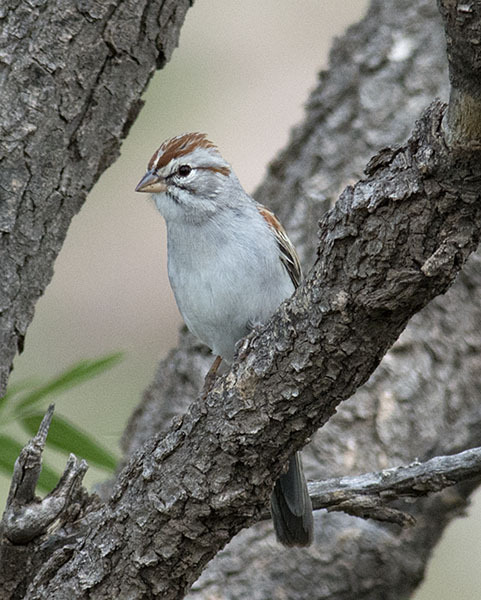 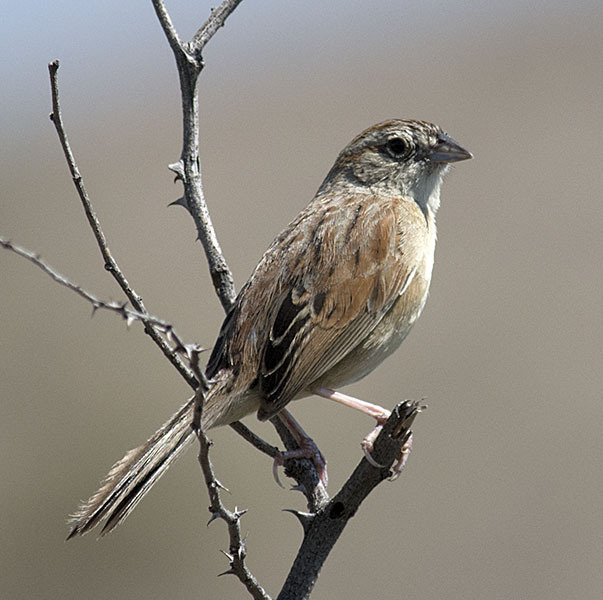 Botteri's Sparrow #15 - Gardner Canyon Road, northwest of Sonoita, had many singing Botteri's Sparrows. 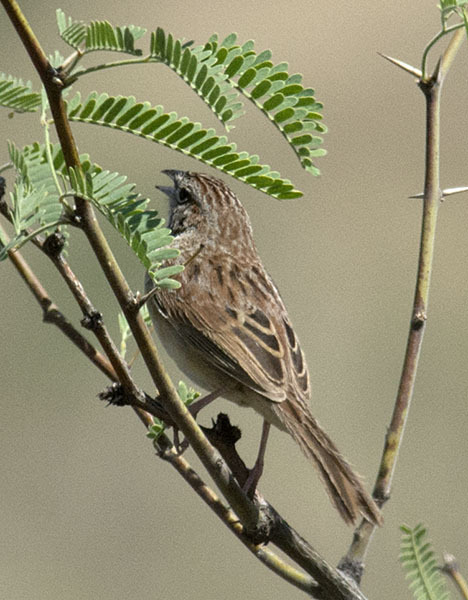 Botteri's Sparrow #14 - They were a little elusive at first, but a few hours yielded good photo opportunities. 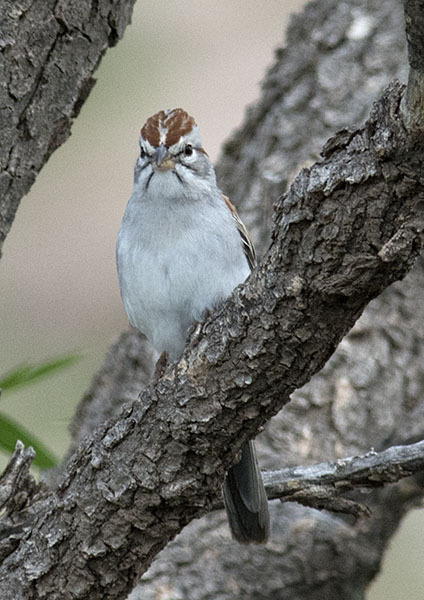 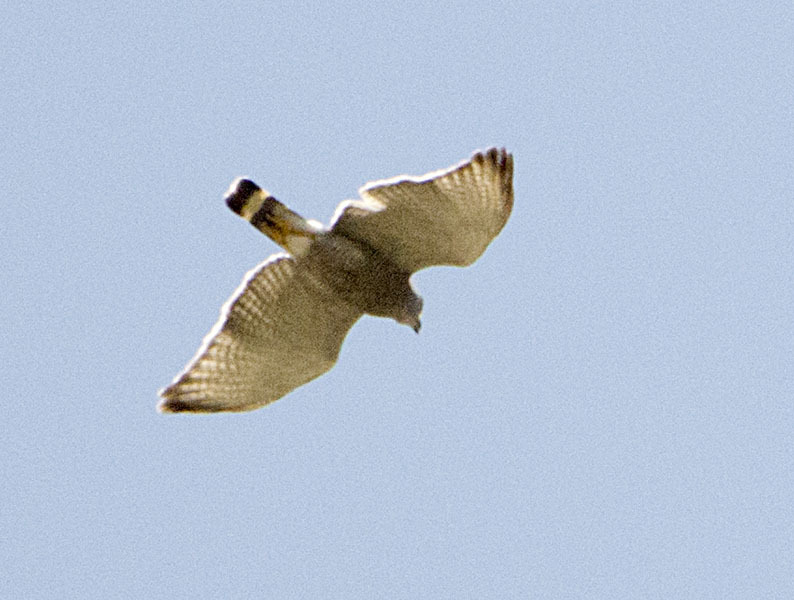 Rufous-winged Sparrow #9 - ...for several photos. 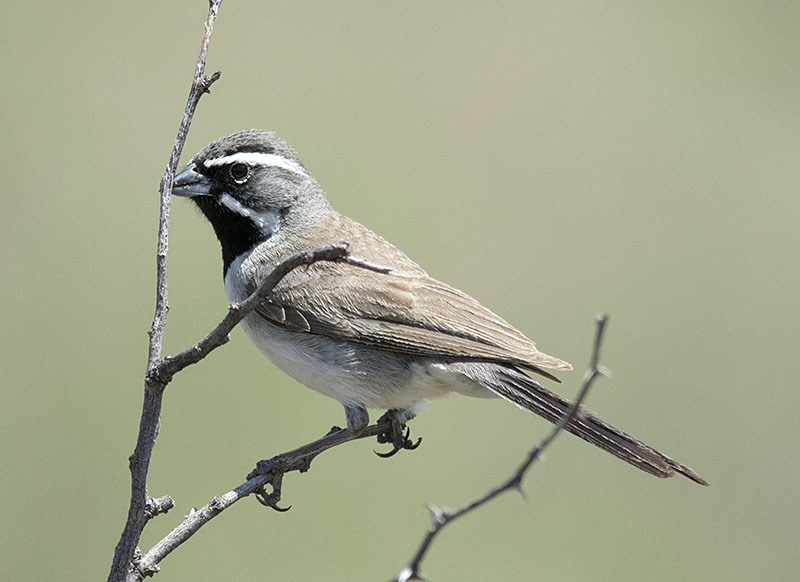 Black-throated Sparrow #8 - There were also Black-throated Sparrows nesting along the road.